Manchester United are keeping tabs on AC Milan full-back Davide Calabria, as they aim to bring in Antonio Valencia’s successor. The Ecuadorian will leave Old Trafford upon the expiration of his current contract this summer, after 10 years of service for the club. United rejected the chance to trigger a one-year extension to Valencia’s deal and they are already identifying potential replacements for the 34-year-old. 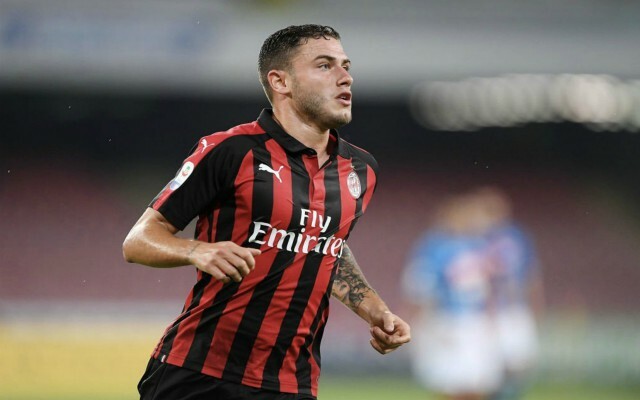 One such player is Milan’s Calabria, who has impressed at the San Siro throughout the 2018-19 campaign. The 22-year-old is a product of the club’s academy and he has represented Italy at all youth levels between U-17 and U-21. The Serie A ace has taken in 26 appearances across all competitions for Milan this season, helping Gennaro Gattuso’s men fight for a place in next season’s Champions League and he seems to be maturing with each passing game. According to the Daily Mirror, the Red Devils are eying a potential transfer swoop for Calabria this summer, after scouts came back with positive reports on the young full-back over the last few months. Diogo Dalot was signed last summer with a view to filling United’s right-back slot for the foreseeable future, but in recent weeks caretaker boss Ole Gunnar Solskjaer has deployed the 19-year-old in midfield, with impressive results. Calabria is more of an out and out defender, with great instincts and a superb engine, which makes him an ideal candidate to replace the outgoing Valencia long term, with Dalot perhaps playing further forward. 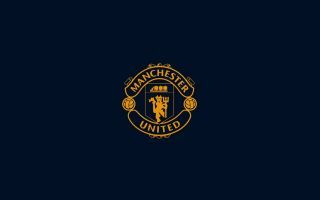 United could be gearing up for a summer of wholesale changes, especially if they miss out on a place in next year’s Champions League and at the very least Calabria could help increase Solskjaer’s overall squad depth. This story is definitely one to keep an eye on in the coming months, but it remains to be seen whether or not Milan will be prepared to listen to offers for one of their most prized assets.